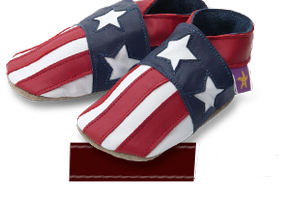 Now you can order shoes to be gift wrapped and sent direct to your family or friends. 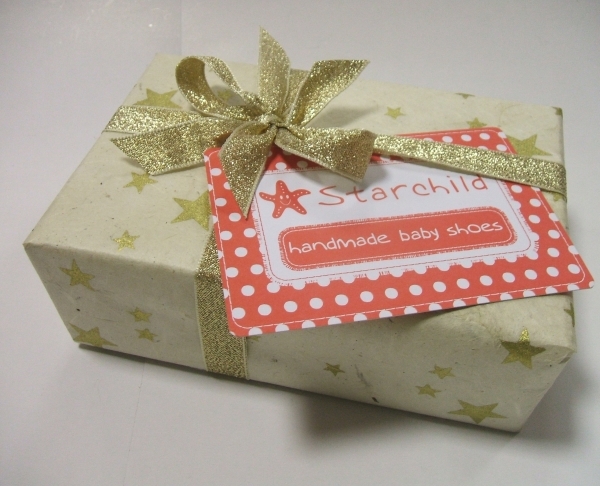 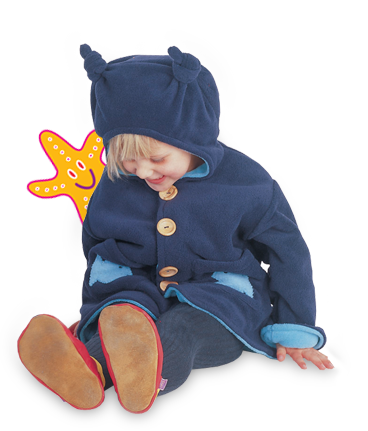 Your shoes will be presented in a Star Child gift box, wrapped with hand made paper and ribbon, and with your personel message hand written on a Star Child gift tag and enclosed with your shoes. 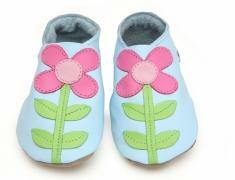 You can choose to send the shoes to a different delivery address direct to your family or friends.